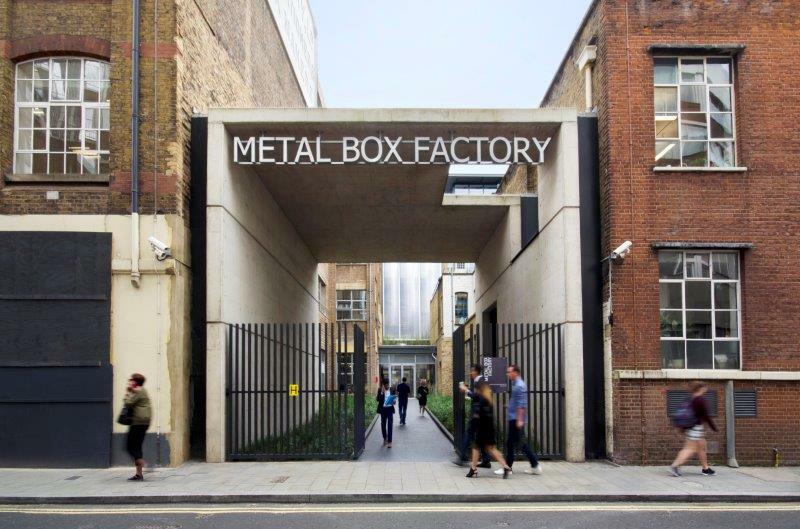 Metal Box Factory is located a short walk from London Bridge, in London's vibrant South Bank. 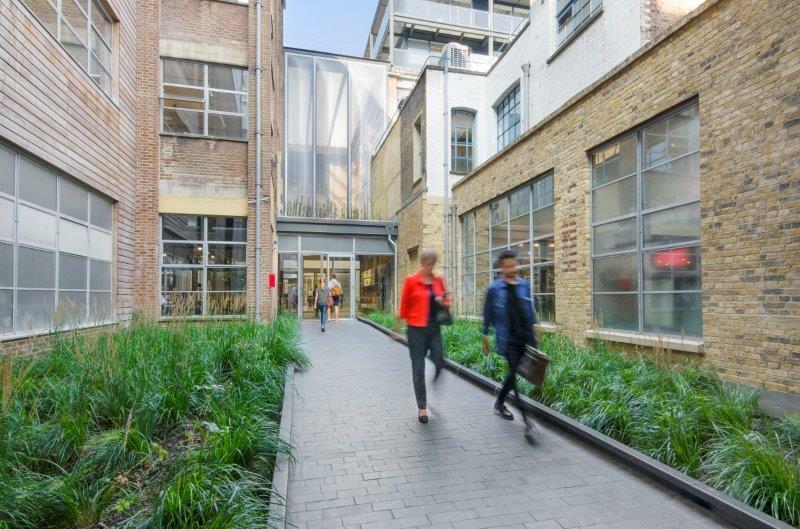 The building boats a stunning redevelopment with a striking reception, a diverse occupier mix and flexible lease terms from 2 years. 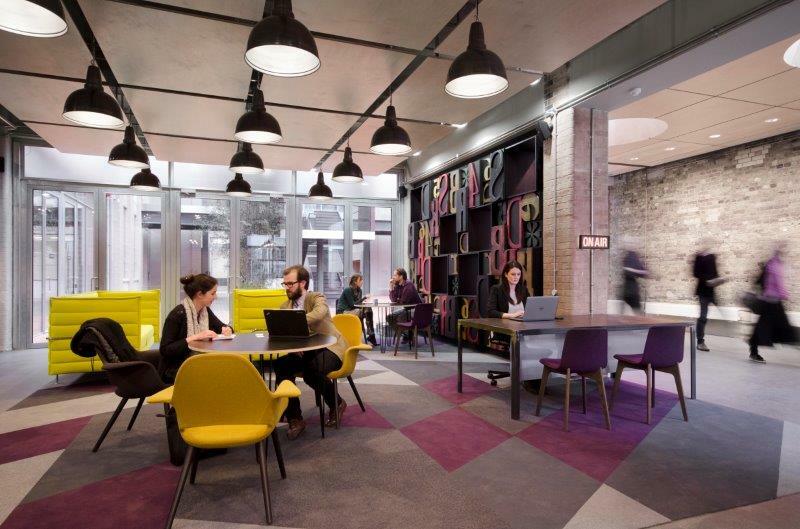 With a range of high-spec bookable meeting rooms and a vibrant environment, there is a great balance between having an individual identity withing the building as well as the extra amenities. Please note the units are available as a whole only. 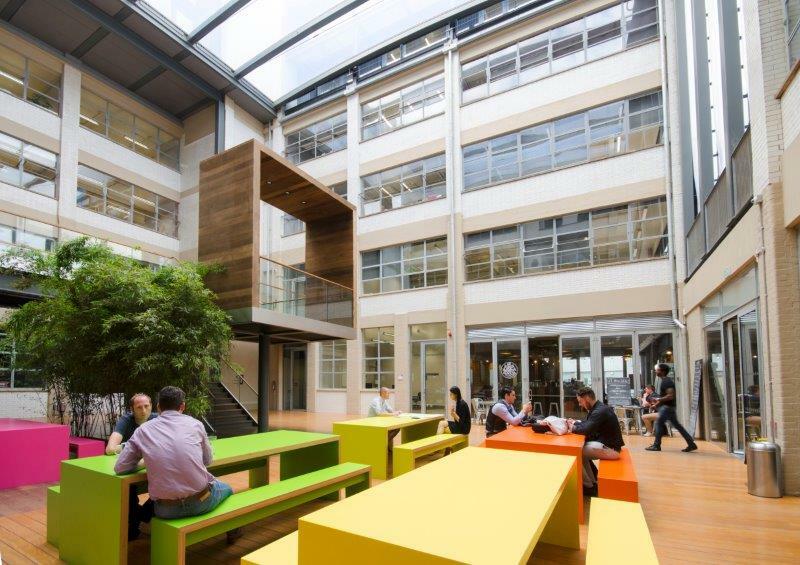 Lease Terms New leases available direct from the landlord for a minimum term of 3 years. The rent and service charge increases by 5% per annum.